There are plenty of things to see and do in France which is blessed with diverse landscape and geography. 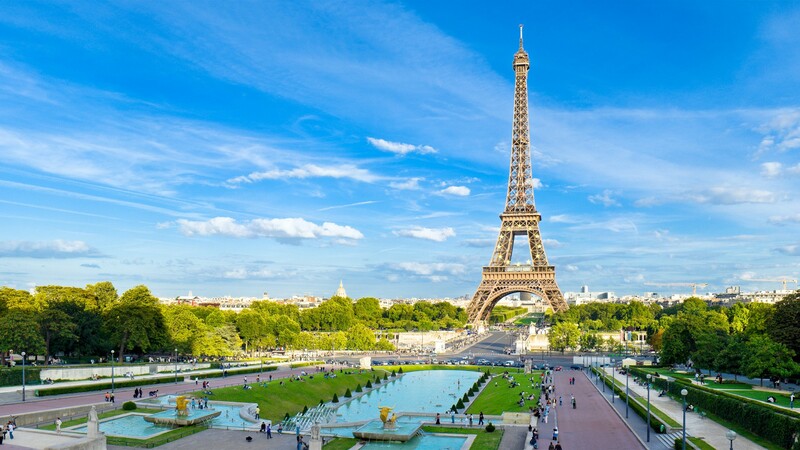 France: The world’s most visited country France is blessed with stunning landscape comprising of Alpine mountains, beautiful meadows, Farms Rivers and spectacular sea coast. France is the leading city culture, performing arts and gastronomy. France serves to delight the romantically inclines with fairytale castles, picture-perfect villages, soaring cathedrals. Paris is the capital city. It is filled with baroque palaces, art nouveau architecture and spectacular public squares. Eiffel Tower is a cultural symbol of France while the Champs Elysees remains the heart and soul of Paris. Paris is a beautiful city to visit with kids. Just strolling the streets is fun and there’s always a patisserie with delectable pastries at hand or cafe where you can sit down and have a snack or drink. If you are a lover of art, cuisine, architecture or anything poetic it’s very likely you’ll never want to leave Paris ever. Southern France is a place of never-ending coastline, sandy beaches, and pleasant sun. Right from Monte-Carlo to Saint Tropez to the famous Normandy France has a beach for everyone. The Aquitaine region of France is a fantastic spot for a stroll along the coast, baking in warm sunshine and some of the world’s best surf. Most of the beaches in France have a long coastline with fine sand perfect for building sandcastles and relaxing. Every May the entire world’s movie-making industry descends upon this French Riviera city for the Cannes International Film Festival. While screening is not open to the public, fans can look for their favorite stars as they enter and leave film venues, dine out in restaurants, shop or visit one of the pretty beaches. Each region in France comes with its own distinctive culture and cuisine. You cannot go to France and not be awestruck by it delicious cuisine. All that you’ve heard about this country’s famous kitchens is correct. From its sauces, bread, steak tartare and pastries to its mouth-watering cheese. Moreover, France is also well known for its cafes and bars to the renowned Michelin starred restaurant. While the French have pride in their style, dignity, and language, it doesn’t mean that they can’t enjoy themselves too. Explore the beaches of the Cote d’Azur, the French River by day. When the sun goes down to dance, at once, many dance clubs open located in the Old Town of Nice. Test your luck by playing cards in one of the casinos located in Cannes like the Carlton Casino Club or the Casino Croisette. The home of some of the most expensive vintage wines in the world including the finest Cabernet Sauvignon, Merlot, Tempranillo, and Chardonnay. France has some 8640 sq km of vineyards dedicated to wine growing which make it the second biggest producer in the world. Paris is the city of love. Over 100 people in a year get married in the Eiffel tower, and countless more propose there. For those wanting something different why not push the boat out and head to province .it’s certainly a little less cliché. It is known as the most romantic Valentines destination on earth. Combine dinner at 58 Tour Eiffel Tower with a Seine river cruise during this evening tour in Paris. Each dinner option includes a gourmet, 3-course meals, complemented by panoramic views of the city. Settle in for a cruise on the Seine River in a glass-enclosed boat and watch Paris illuminated with lights. This incredible popular Paris tour is one of the best ways to see the city of lights. Ski at the Chamonix Valley one of the oldest ski resorts in France. The first winter Olympics was held in Chamonix Valley in 1924. It is located near Mont Blanc people in 1886. In the French Alps. 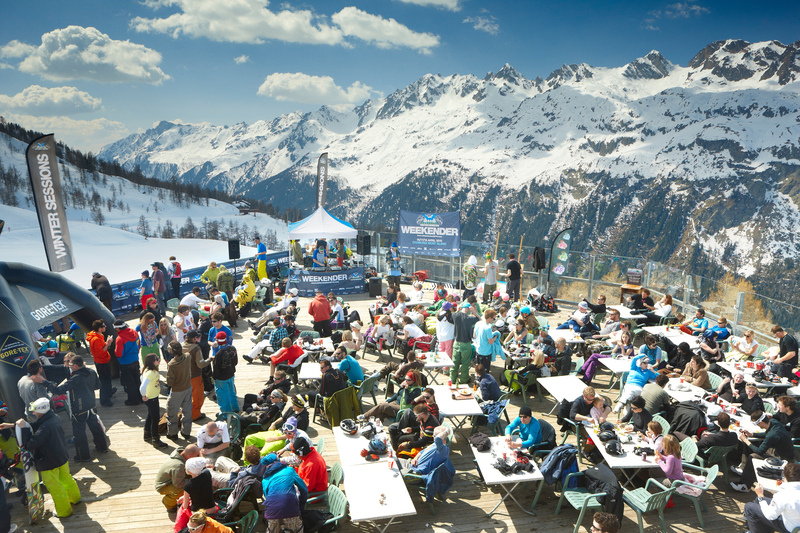 In winter world-class skiers and boarders push themselves to extremes on Europe’s most challenging slopes, while in summer months Chamonix is a Mecca for alpine mountaineers and mountain bikers and also riding a cable car through the mountains. France is indeed a world-class destination, so go for it if you have spent years dreaming of making the trip.